Kendrick Lamar went on to win an award later in the evening. 19. 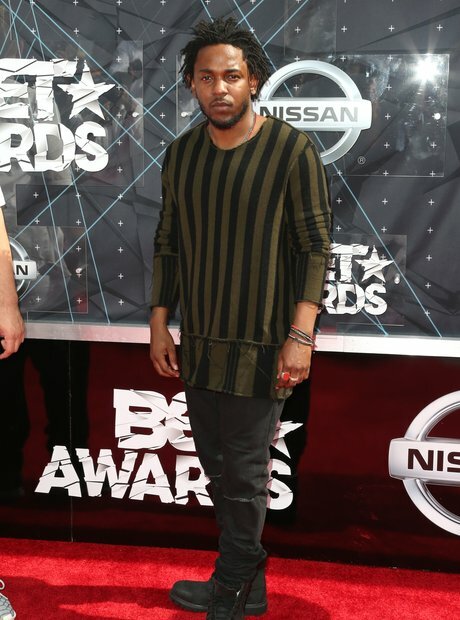 Kendrick Lamar went on to win an award later in the evening.